The most important thing when we at TSLB design our shoelaces, is to be on point & give you clean designs. 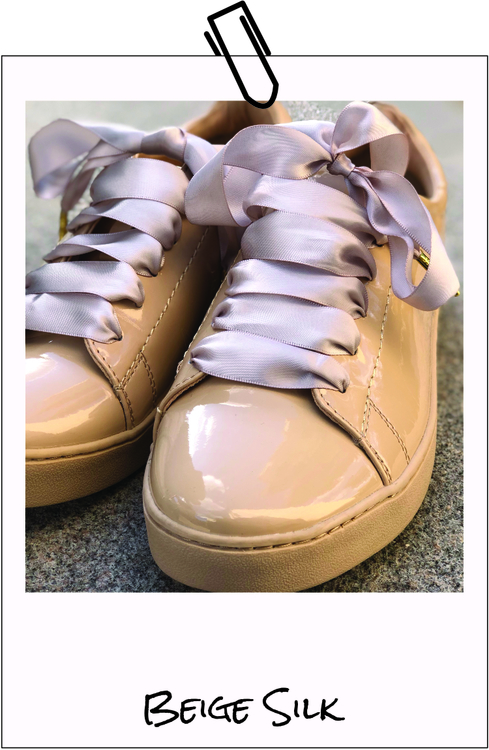 Therefor we can brag about these clean shoelaces that we'll promise will be easy to match to your outfit. 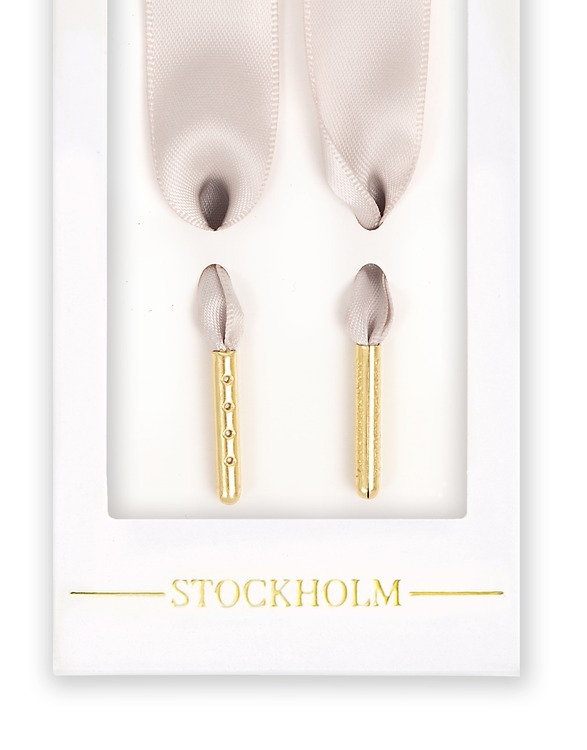 These beige shoelaces has exclusive metal tips in gold, where "Stockholm" is engraved. The shoelaces are 2cm wide and is available in the lengths 100 cm and 120 cm. Sometimes easy is the way to go! !